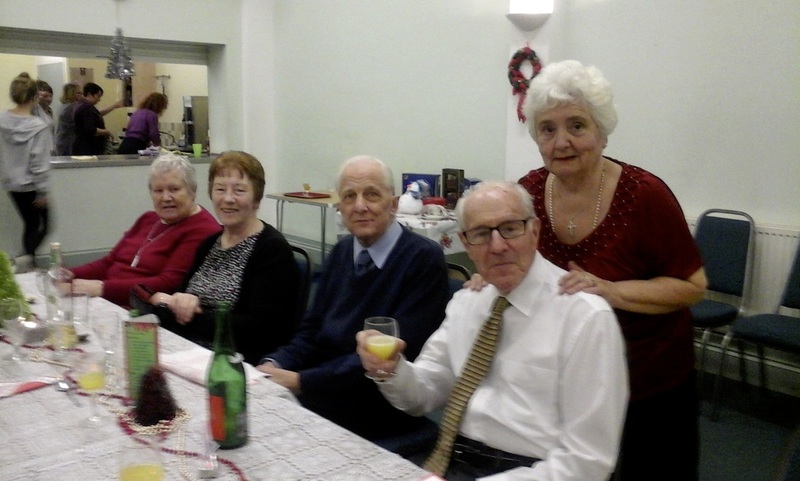 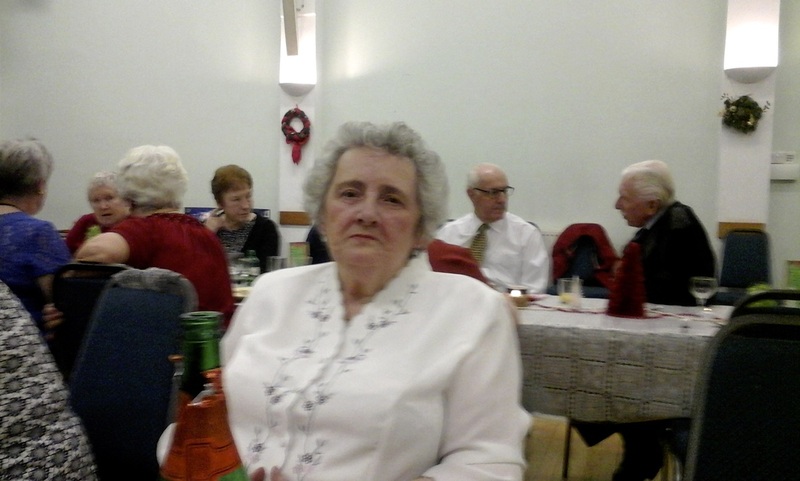 On Sunday 6th December twenty "more mature" members of the parish gathered in the Social Centre for their traditional Christmas lunch. 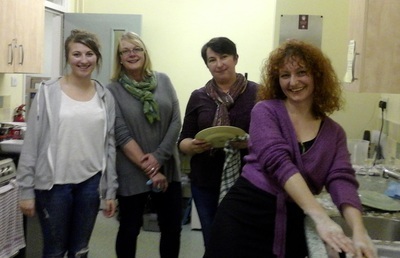 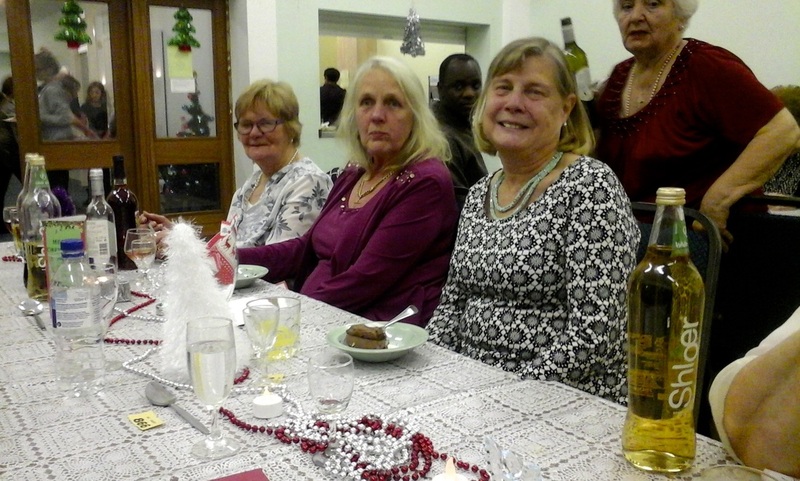 The meal was served by the young mothers and their daughters who did a superb job. 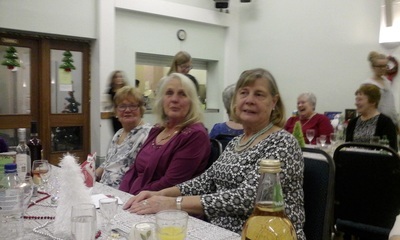 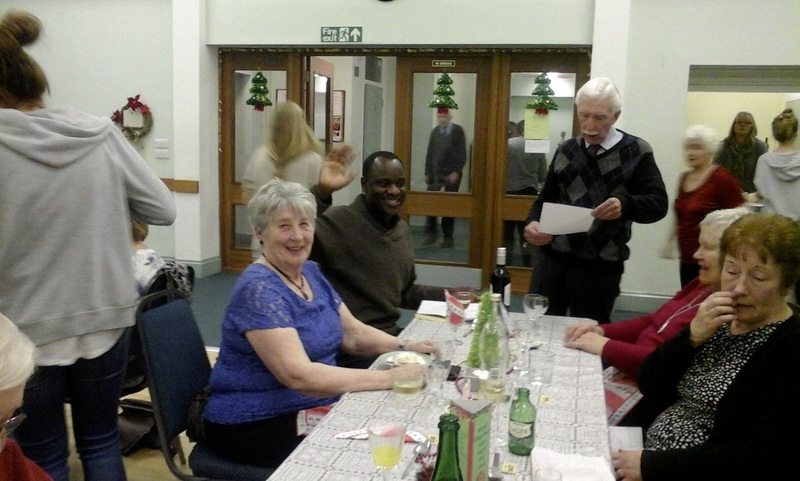 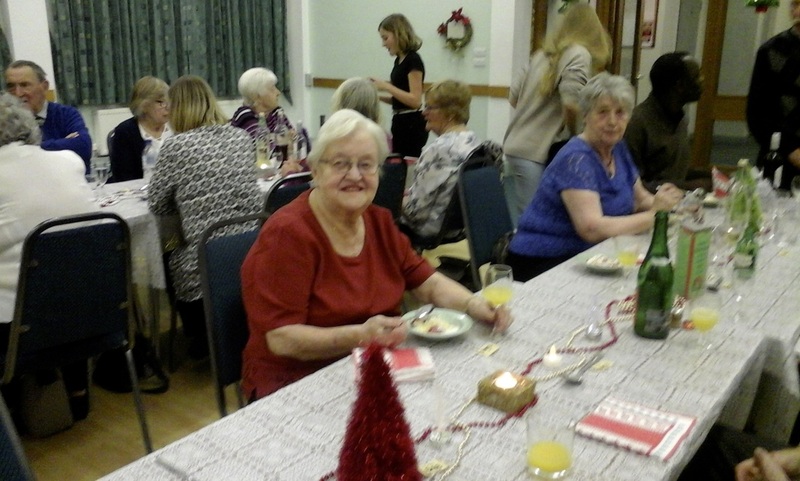 After the meal, there was singing by John Ferrier followed by Christmas Carols for all involved.